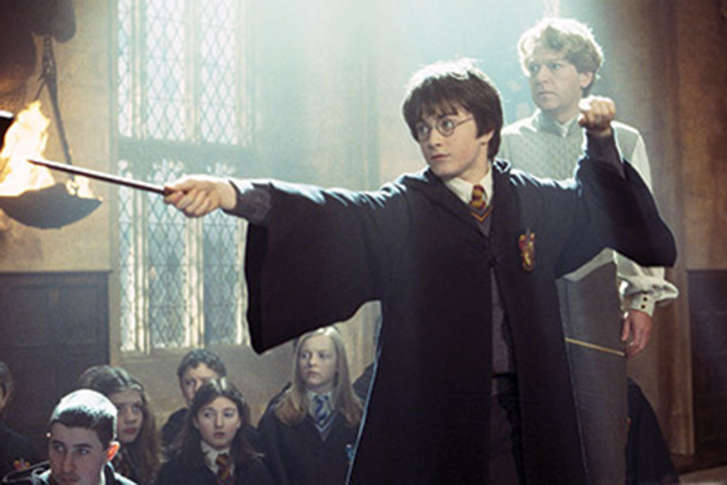 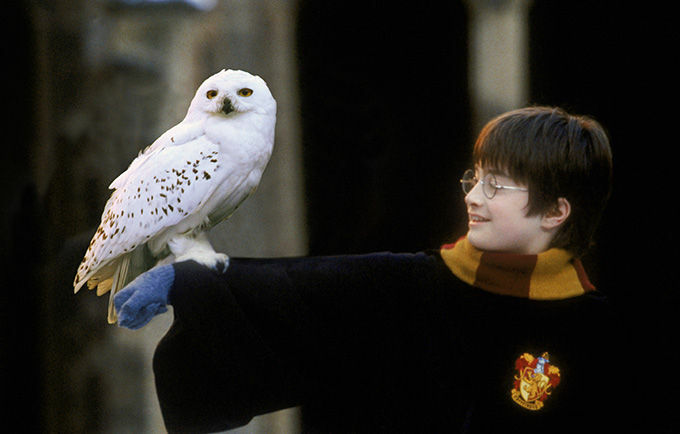 Conductor Steven Reineke previews the NSO series by explaining what makes John Williams’ iconic score so masterful. 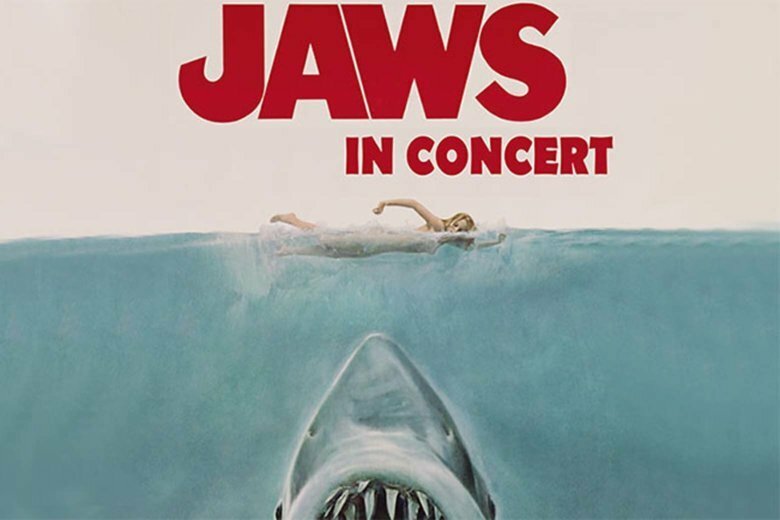 Wolf Trap screens Steven Spielberg’s original summer blockbuster as the National Symphony Orchestra plays John Williams’ iconic score live. 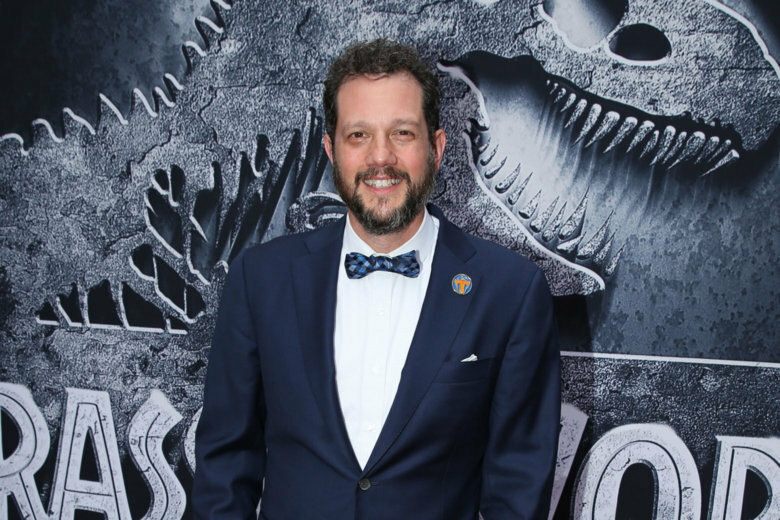 Oscar-winning composer Michael Giacchino presents “Jurassic World” with live NSO accompaniment at 8 p.m. Wednesday at the Kennedy Center. 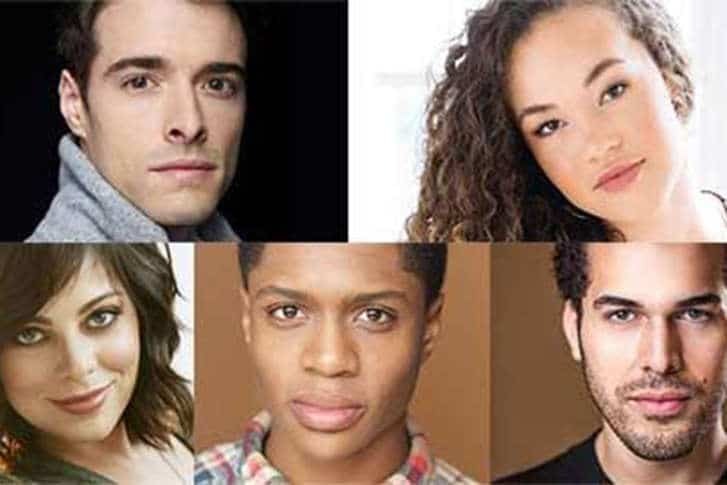 Corey Cott and Solea Pfeiffer lead a Broadway salute to “West Side Story” at the Kennedy Center. 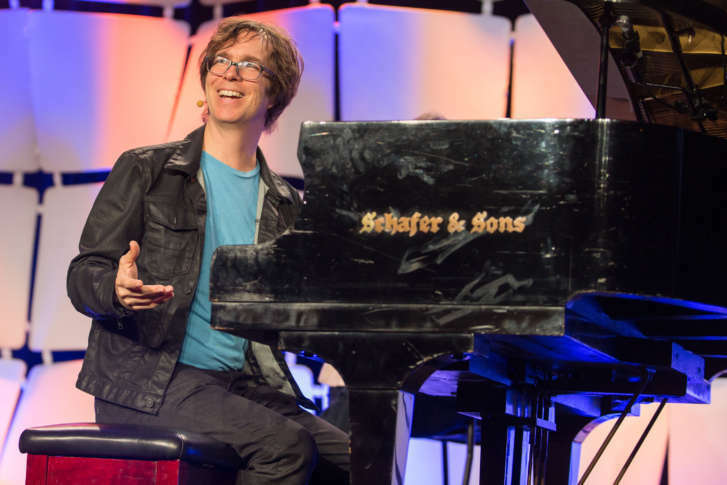 Ben Folds brings Jon Batiste and Sara Barellies to the Kennedy Center for his “Declassified” series. 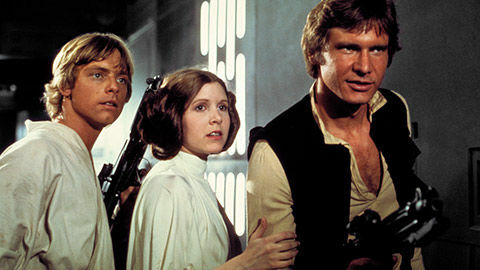 The country-pop star performs live with the NSO Pops at the Kennedy Center on Friday. 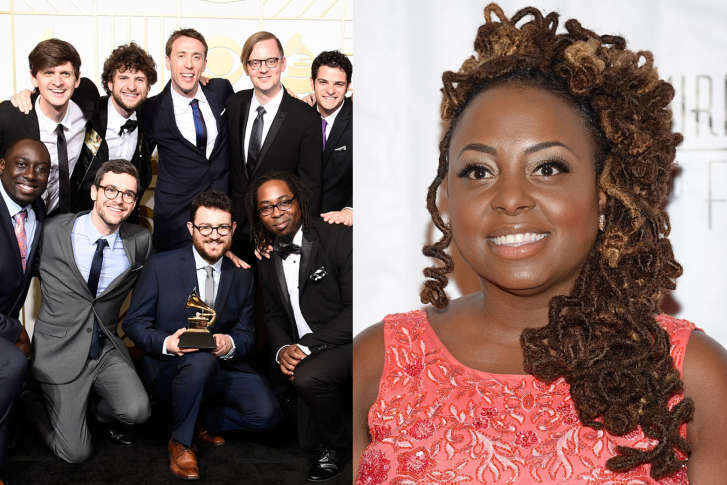 The Kennedy Center welcomes 3-time Grammy champs Snarky Puppy and 9-time Grammy nominee Ledisi. 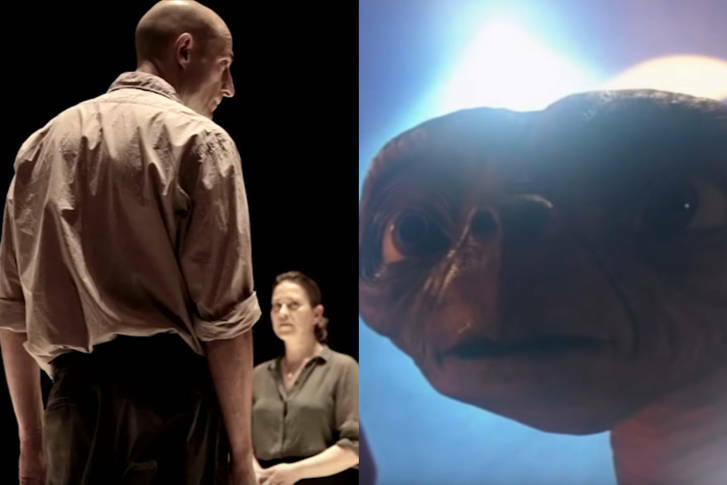 Two masters — Arthur Miller and Steven Spielberg — offer two acclaimed works at the Kennedy Center over Thanksgiving weekend. 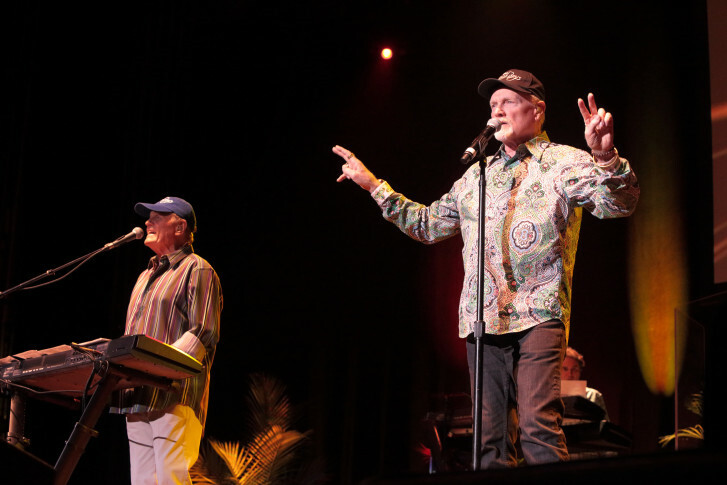 The Beach Boys perform live with the National Symphony Orchestra on Tuesday night at the Kennedy Center. 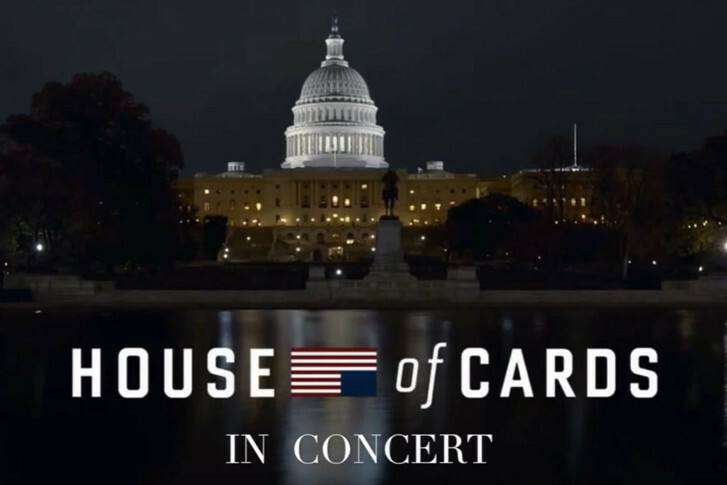 The National Symphony Orchestra salutes the music of “House of Cards” at the Kennedy Center. 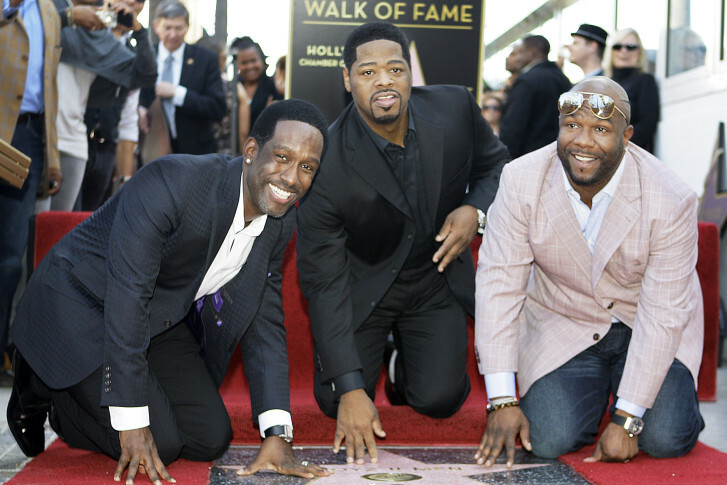 Boyz II Men, the top-selling R&B group of all time, will join the National Symphony Orchestra for a special two-night concert at the Kennedy Center on Friday, May 20 and Saturday, May 21. 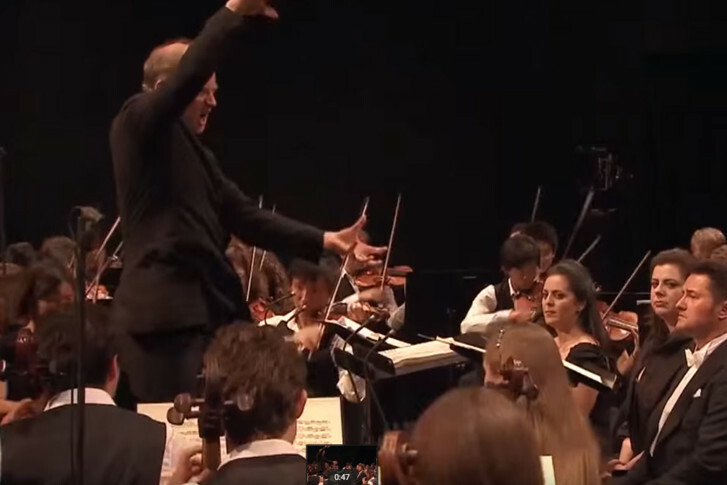 Gianandrea Noseda will become the seventh Music Director of the National Symphony Orchestra (NSO) beginning with the 2017-2018 season.